Akemi Matsubuchi was born in Montreal, Quebec, and lived in several countries before settling in St. Albert, Alberta. Her love of photography harkens back to the age of 10 when Akemi’s father put a camera in her hands and encouraged her to take a second look at the world. 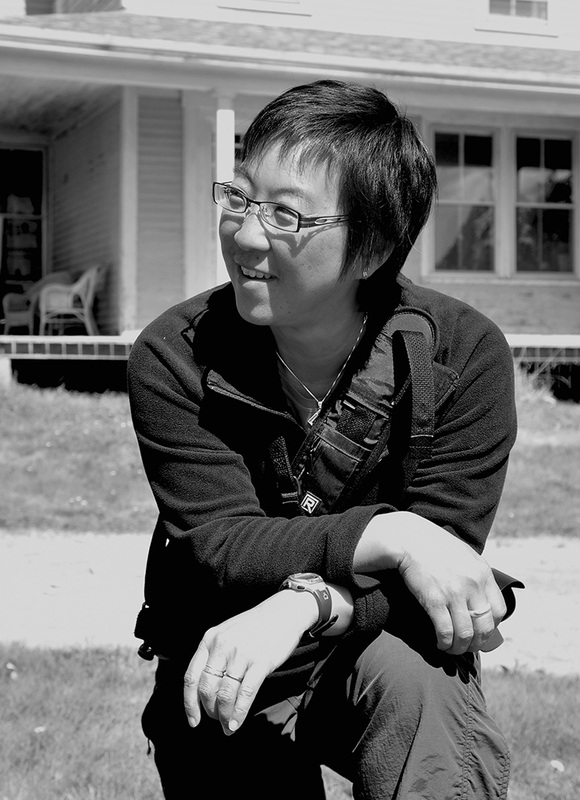 Akemi attended Ryerson University in Toronto and received a Bachelor of Applied Arts in Still Photography. Since graduating, she has pursued commercial photography, worked in the book publishing industry, and currently instructs photography at Northern Alberta Institute of Technology where she loves being surrounded by creative minds. 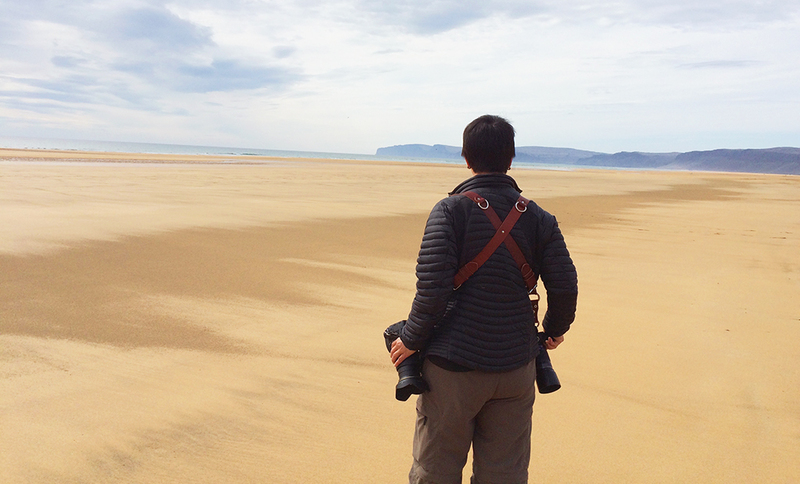 Akemi’s interview in T8N Magazine reflects her continuing views on photography and life. Click here to read her feature. Contact me for more information on my background, project process, or availability. 2019 © Akemi Matsubuchi. All rights reserved.